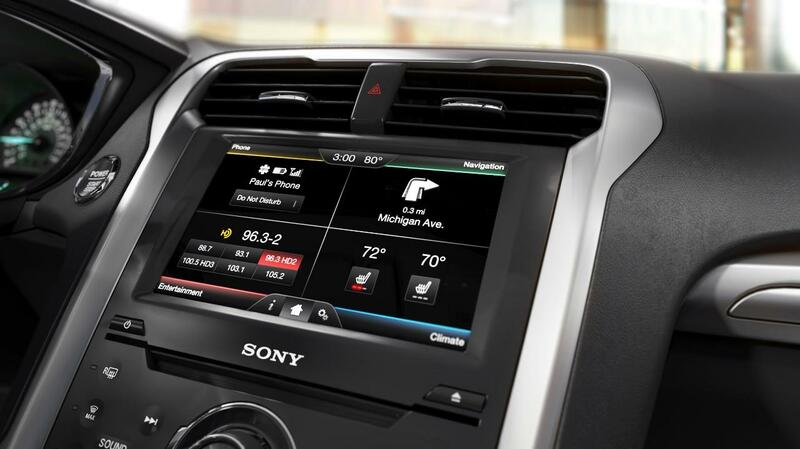 Ford is updating its Sync voice recognition and MyFord Touch infotainment systems yet again. Ford isn’t doing this just for fun. 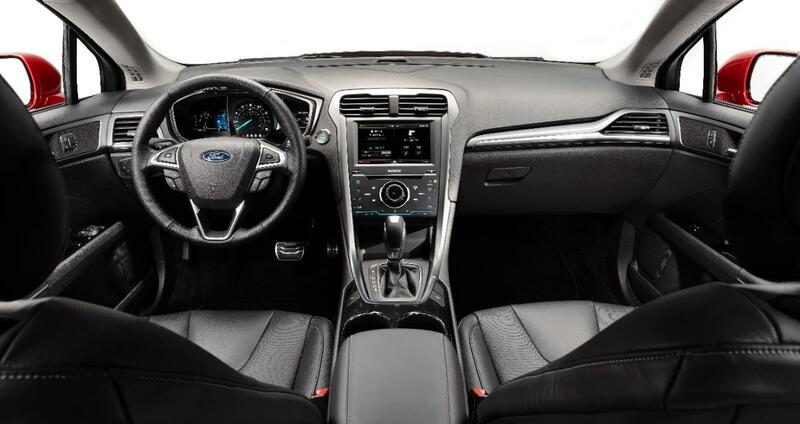 The system has received a hail of criticism since Ford began cramming it into car dashboards several years ago, leading the Blue Oval to release a software update last year. However, MyFord Touch 2.0 didn’t fare much better, receiving vitriolic criticism in Consumer Reports and more negativity elsewhere. According to the Detroit News, Ford’s latest update, available for download next week, will reportedly address issues with touchscreen sensitivity and will streamline voice recognition as well as smartphone pairing. Will that be enough to fix the system’s flaws? Here are five things that would make Sync and MyFord Touch better. Sync’s major innovation was voice recognition, allowing it to send text messages dictated by the driver, play music, and perform other tasks just by asking. Usually. Voice recognition is widely viewed as a possible solution to the issue of distracted driving, because it (theoretically) allows drivers to operate complex infotainment systems while keeping their eyes on the road and their hands on the wheel. However, Sync doesn’t respond to simple commands. It doesn’t have the naturalistic ability to recognize variants of commands and, although Ford has built in a couple of shortcuts, it still sometimes requires multiple vocal cues to do one task like play a song. It should be as simple as “play Black Dog” or “play The Shins.” Maybe a dedicated music button on the steering wheel might help simplify things. It’s not all bad: drivers can already tell Sync to call a contact just by saying the person’s name. If Ford can get the rest of Sync to work this smoothly, it could also turn over more functions to voice recognition, ultimately making the entire process less distracting. While voice recognition can be used for some functions, nearly everything on MyFord Touch-equipped vehicles is controlled through a touchscreen on the center stack. However, the screen itself may not be up to the task. 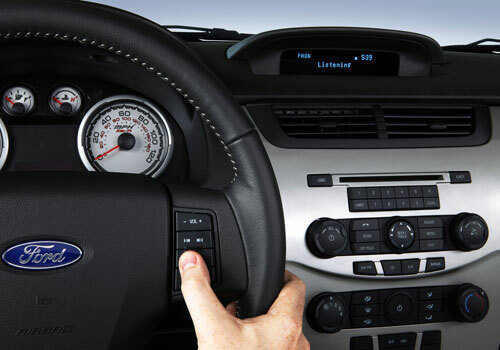 MyFord Touch screens are known for being slow and clunky. Pressing the screen doesn’t always elicit an immediate response, or a virtual “button” could be actuated multiple times from a seemingly normal amount of pressure. It’s more like an old ATM than the infotainment interface of the future. Moving the majority of controls to a touchscreen is one thing, but that screen needs to function as perfectly as any analog interface to be worthwhile. The lag is a particular nuisance while driving, when control inputs need to be as quick and simple as possible. Improved touchscreen responsiveness is reportedly one of the improvements coming with Ford’s software update, and not a moment too soon. So we’ll see how it turns out. Another major source of criticism has been centered around the home screen’s layout. The home screen is divided into four quadrants, for phone, navigation, audio, and climate. Currently, drivers have to touch a specific spot on each quadrant to access a particular menu, although Ford’s software update will allow them to touch anywhere in the quadrant to gain access. That’s a step forward. Why stop there though? There are other things Ford could do to make the interface more user-friendly. Allowing drivers to move the quadrants around, putting the ones they use most closer to hand, would be a nice customization touch. Reaching across the dashboard to touch the screen is already inconvenient; some customization would be a small change that could make a big difference. Ford could also do away with the quadrants altogether. This would eliminate one step in accessing a certain function: instead of having to press the screen to pull up a menu, MyFord Touch could bring that menu up first. Many other carmakers do this, producing infotainment menus that have more than four buttons but are still legible. The stock automotive tech narrative goes like this: People are demanding more tech in their cars, but the number of switches and buttons required to control all of this new stuff is ruining the look of dashboards and making life very complicated for drivers who need to focus on the road ahead. The solution? Touchscreens. It sounded good in theory, but the issues Ford and other carmakers like Cadillac have been having with their touchscreens shows that it isn’t exactly working in practice. The great thing about physical switchgear is that users can rely on muscle memory, and there’s physical feedback, which makes it easier to use without looking away from the road. A touchscreen alone won’t cut it; more switchgear would make a good, reliable backup. Everyone knows how to push a button and turn a dial, but getting used to MyFord Touch’s sensitive screen can be frustrating, especially while on the move. Ford could also consider adding a controller, keeping the functions on the screen but allowing drivers to make selections without having to constantly poke it. Lexus and Mercedes both use this approach to good effect. 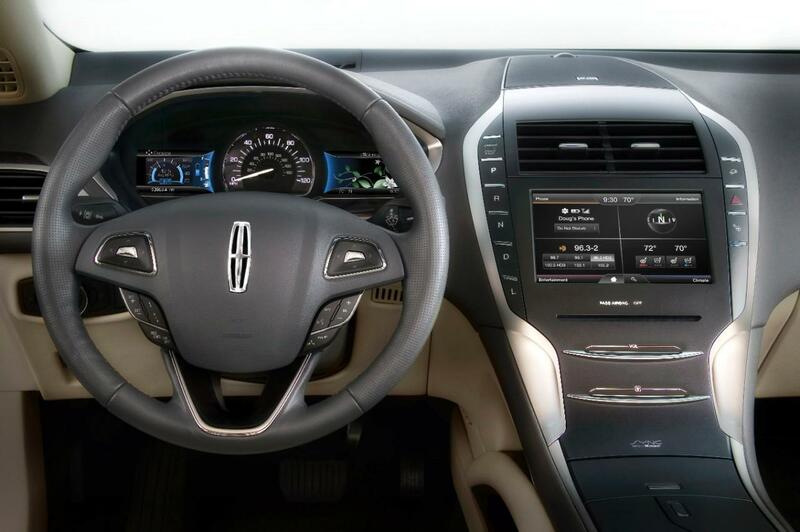 Ford’s software update will also cover the MyLincoln Touch the Blue Oval installs in its luxury cars. However, the system is very similar to what entry-level Ford buyers get and that’s a problem for car buyers expecting a more premium product. MyLincoln Touch’s main distinguishing feature is capacitive sliders for the audio; a cool gimmick, but not enough to distinguish one brand from the other. Ford could take a page from rival General Motors, which has made an effort to differentiate the MyLink system it installs in entry-level Chevrolets from the CUE system in luxury Cadillacs, despite criticisms of the CUE system. Ford needs to give customers a reason to upgrade to a Lincoln and making a big change (hopefully for the better) on the tech front is a great way to do that. After all, what’s the point of having choices if they’re all the same? Got something you’d like to see changed in the next version of Sync with MyFord Touch – or in any in-car tech interface? Tell us in the comments.